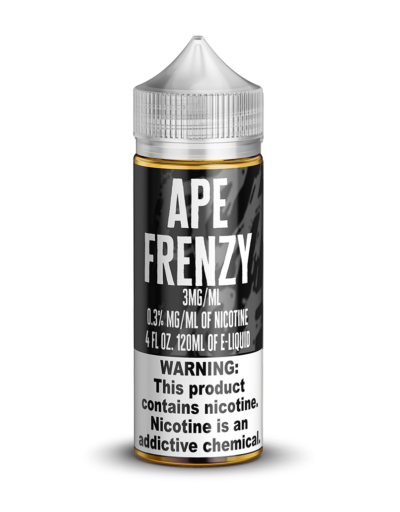 Ape Frenzy premium banana cream pie flavored e-juice by Mech Sauce. 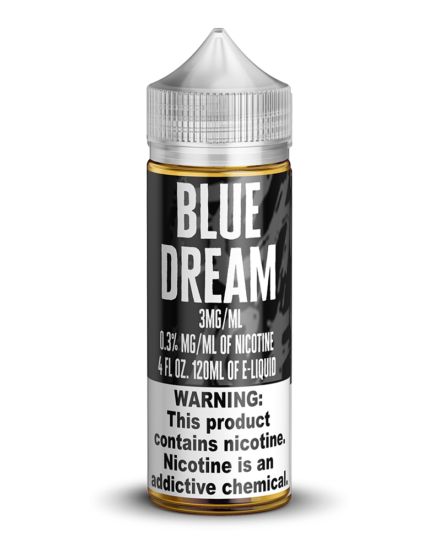 Your taste buds won’t be able to believe how close to the real thing our banana cream pie-flavored e-liquid is! All of our flavors are painstakingly hand-crafted in the United States. 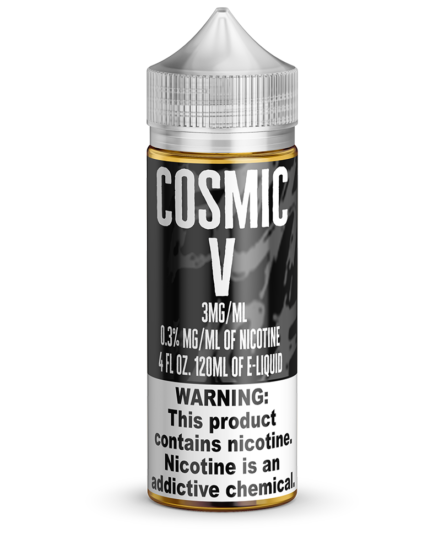 Mech Sauce only uses pharmaceutical-quality nicotine, VG, and PG. We ship to a ton of countries across the globe and to most states in the USA. 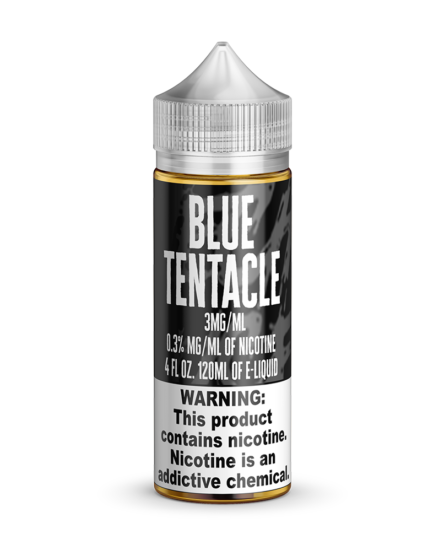 You’ll enjoy the best e-liquids at rock-bottom prices when you order from Mech Sauce! The balance of creaminess and banana flavor in our Ape Frenzy vape juice is both striking and subtle. Each flavor exists separate from the other but together they create something truly special! Pick up a bottle or two today to enjoy the flavor of your favorite dessert whenever you want! Choose your preferred nicotine level. 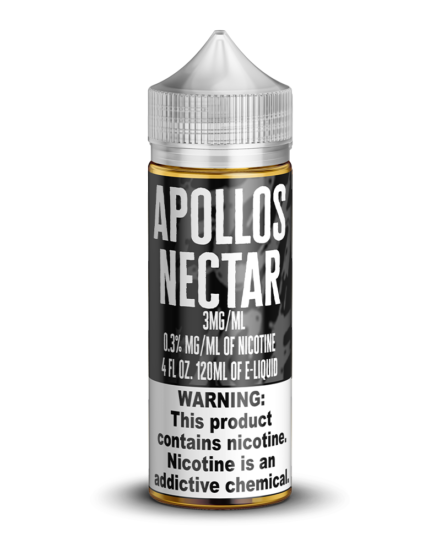 This flavor is available in 30ml and 120ml bottles. Max VG or 80VG/20PG ratios available.